In the fall of 2018, the convention will return to Chicago for the first time since 2005. COLUMBIA SCHOLASTIC PRESS ASSOCIATION: In December of 2016, The Voice newsmagazine/huntleyvoice.com were named Crown Finalists in the Columbia Scholastic Press Association’s annual contest. 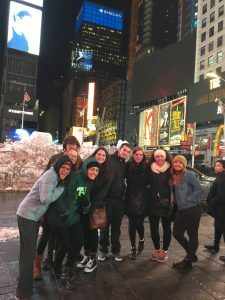 In March, members of the Voice staff traveled to New York City to attend the spring convention pick up their Silver Crown Award. 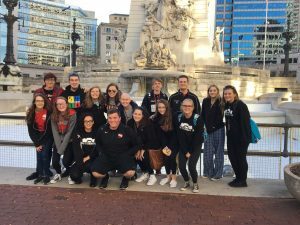 In December of 2017, The Voice/huntleyvoice.com were again named Crown Finalists and a group will again travel to NYC to attend the Columbia’s spring convention. 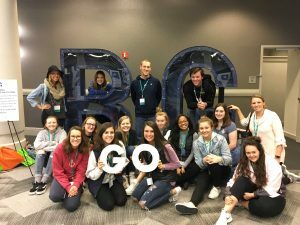 NISPA CONVENTION: In April of each year, staffers attend the Northern Illinois School Press Association’s conference which is held at the College of DuPage in Wheaton. 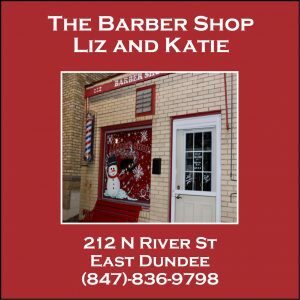 KEMPA SUMMER CAMP: In the summer, staffers and editors may attend a summer workshop offered by the Kettle Moraine Press Association at Marquette University. This camp runs four days in July, teaching the basics of writing, reporting, editing, leadership, and design.